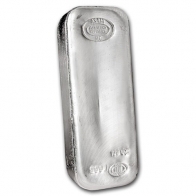 Swissbullion.ch sells Asahi silver bars in 1 kg and 100 oz sizes. Asahi is a Japanese company which recently purchased Johnson Matthey's Salt Lake City refinery business. 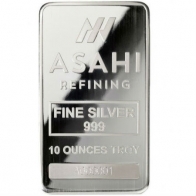 The company manufactures both silver and gold bars for retail investors, and is one of the only prominent Japanese brands in the precious metals industry. 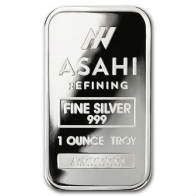 Asahi bars are popular for clients wishing to store silver in Switzerland. 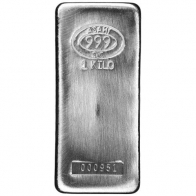 Asahi bars may be purchased using USD, EUR, CHF, GBP and BTC.